A large crowd of walkers gathered for the club’s 5km and 7.5km social walks on St. Stephen’s Day. We wish to thank the organisers and there are walks from the club every Tuesday evening at 7pm, open to all. After the success of the St. Stephen’s Day walk, the club are organising another social walk for New Year’s Day. Again, there are two distances, 5km and 7.5km. Registration is at 10:15am in the complex with the walk commencing at 10:30am. Everyone is welcome regardless of fitness and no one will be left behind. Don’t forget that you have a brilliant opportunity to see Liam Sheedy’s new Tipperary outfit in action in MacDonagh Park on Saturday next, December 5th at 2pm in MacDonagh Park as the Kingdom make the trip north for the second round of the Co-Op Superstores Munster Hurling League. 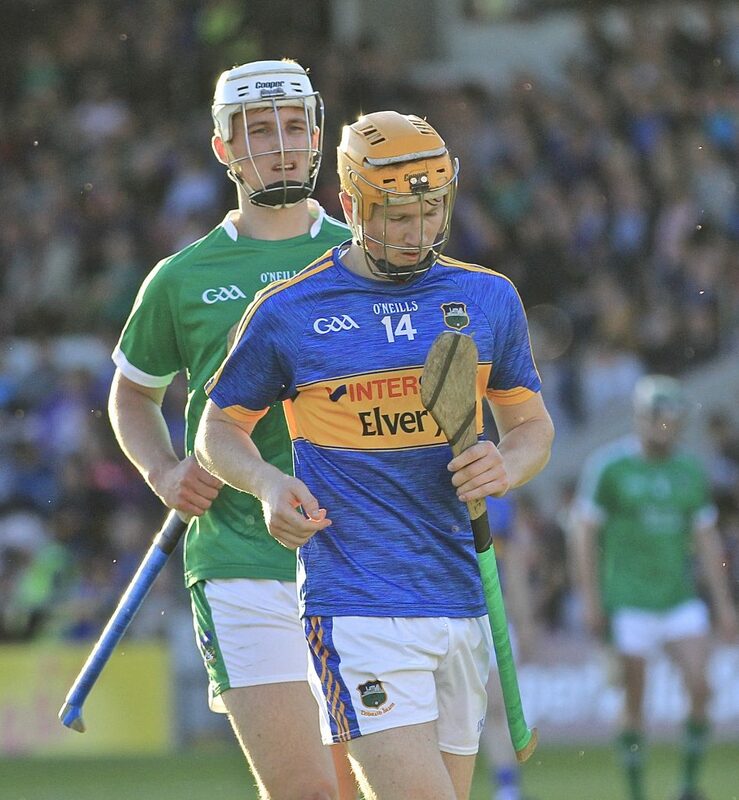 In their previous match Tipperary overcame the challenge of All-Ireland champions Limerick, 4-14 to 2-17, with both Jake Morris and Barry Heffernan featuring. 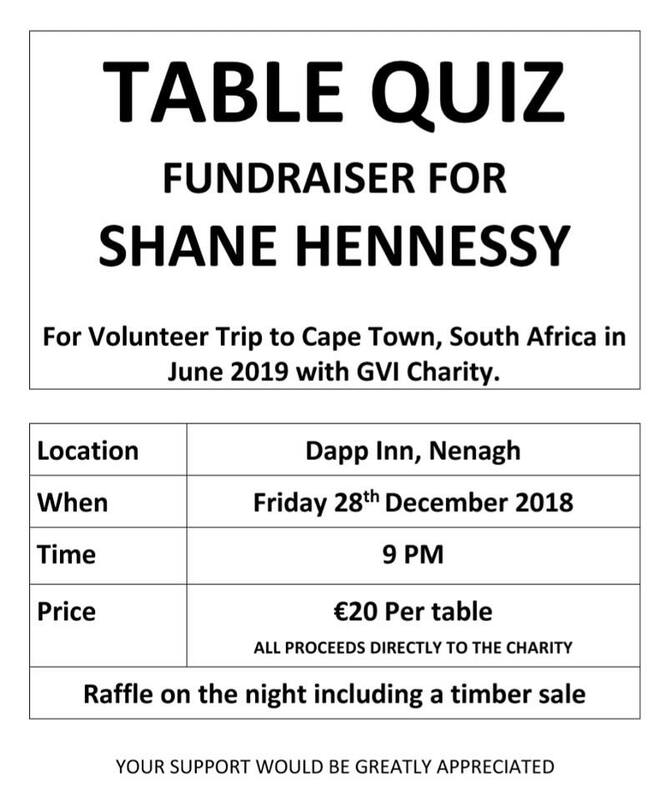 It was fantastic to see a massive crowd from the club in the Dapp Inn on Friday evening to support Shane Hennessy and Killian Gleeson as the two lads raise funds for the GVI charity which they are volunteering to work for next June in Cape Town. With over twenty teams participating in the table quiz it was Table 17 who came out on top at the end. We send our congratulations to Enda Costello, Gerry Robinson, Ray Deering, Kevin Costello and their mobile phones on a stunning victory. In second place was the magnanimous Table 15 consisting of Matt Lillis, Marion Ryan, Bartley Ryan and Enda O’Sullivan. It must be pointed out that the second placed team did not, at any stage, resort to Google or their neighbouring teams for answers and in a dignified manner, only lost by one solitary point. A special thank you goes to the hosts the Dapp Inn and quizmaster for the night, Kevin Whelan. The club want to take this opportunity to wish all our players, mentors, officials, supporters, sponsors and the wider community a very happy 2019 and we hope all your wishes and dreams will be fulfilled in the new year. The club reveal the new senior hurling management team, the under-12s are coached by their Tipperary heroes while Shane Hennessy organises an exciting table quiz for charity. Once again this weeks notes are loaded, with news on the Blues. On Thursday evening last, the club announced at a committee meeting that 2018 senior hurlers, John Brennan and Noel Maloney, will join Darragh Droog as the club’s senior hurling management team for the upcoming year. Both John and Noel have soldiered together in the backs for the seniors for many years now while Darragh played a major role in getting the team to the county final this year. 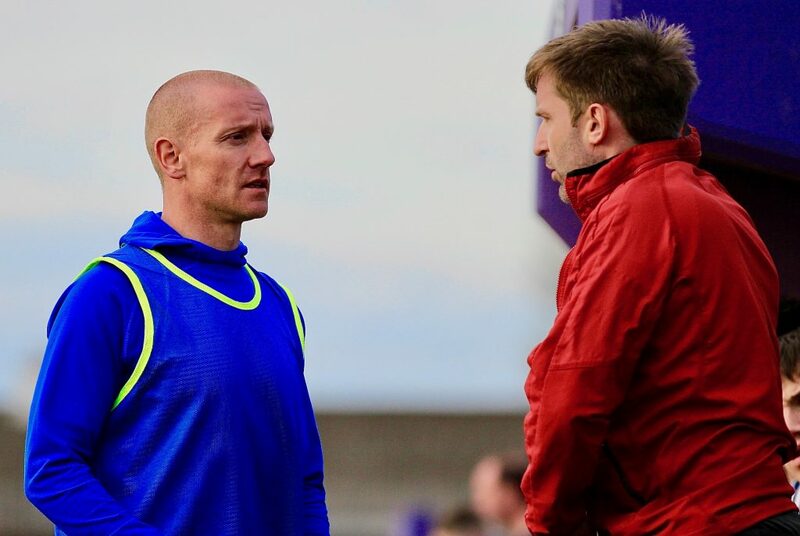 Darragh has a wealth of experience in preparing teams having been involved in the Na Piarsaigh Munster and All-Ireland winning sides as well as doing strength and conditioning work with Limerick’s underage hurlers and a number of soccer teams within the county. 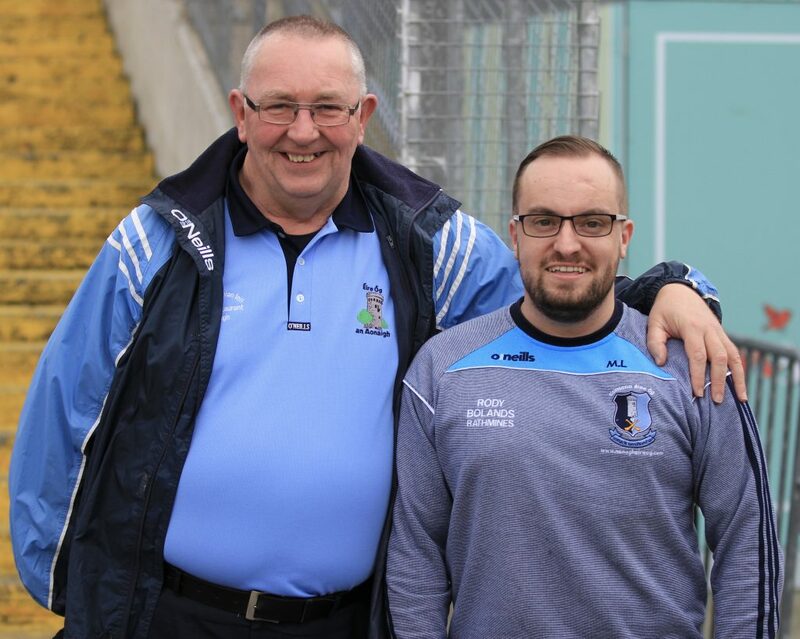 Noel and John have taken charge of a number of the club’s underage sides in the past while Noel also managed Burgess Duharra. We wish all three men and the entire panel the very best of luck in 2019. For those of you who will most likely overindulge on Christmas Day the club are organising a St. Stephen’s Day walk from the club at 10:30am. It will be a fantastic way to work off the turkey and stuffing and everyone is welcome. There are two walks, a 5km and 7.5km route with registration at 10:15am in the complex. The walks themselves commence at 10:30am. This June, senior hurlers Shane Hennessy and Killian Gleeson are kindly volunteering in Cape Town, South Africa for two weeks with the GVI charity. To help raise funds for this worthwhile cause, Shane has organised a table quiz in the Dapp Inn on Friday, 28th December at 9pm. It would be fantastic to see a large turnout from the club to support these young men who are generously giving up their time to help others less fortunate. On Saturday, December 22nd, the Tipperary senior hurlers completed a spinathon and held numerous under-12 coaching sessions in a number of venues around the county in order to raise vital funds for the Amanda Stapleton Benefit Fund and Running for Josie campaign. The spinaton took place at our juvenile sponsor’s premises, A Sportsman’s Dream while the coaching session was held in Nenagh College. 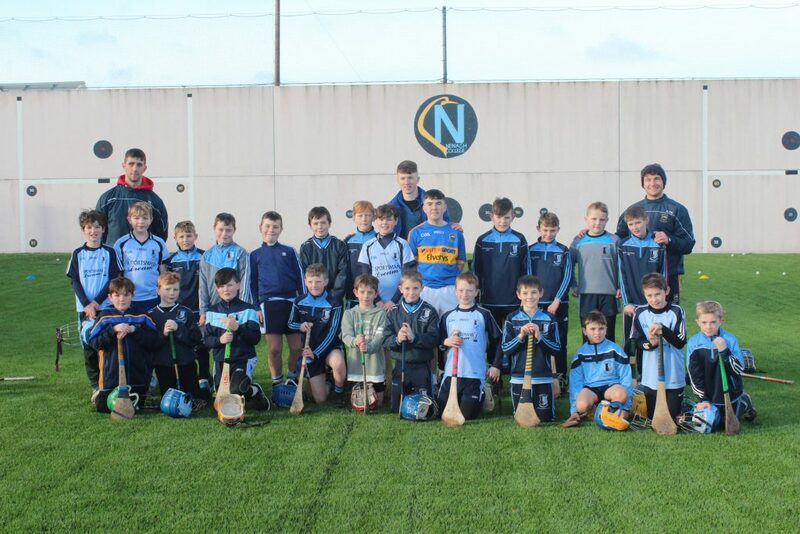 The Nenagh Éire Óg under-12s were coached from 12 noon until 1pm and it was a fantastic opportunity for our young hurlers to learn from the very best in the country. 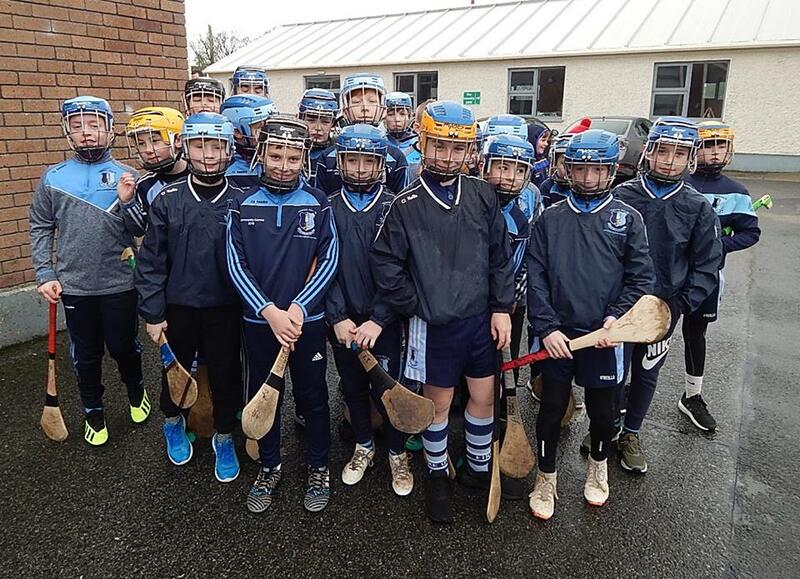 We were blessed with the weather and we’re delighted that players Barry Hogan, Alan Burns, Jake Morris, Barry Heffernan, Cian Darcy, Niall O’Meara and bainisteoir Liam Sheedy all gave up their free time to pass on their knowledge of the ancient craft. If you would like to donate to this fantastic cause please click here. For a range of photographs from the afternoon’s training session please click here. Don’t forget you have a great opportunity to see our Tipperary heroes in action when they take on Kerry in MacDonagh Park on Saturday, January 5th, at 2pm. We wish to thank outgoing officers Maria Sheedy, chairperson, Denise Morris, vice-chairperson, Seamus Morris, PRO, Catherine Kennedy, registrar and assistant secretary Caitriona Morris for all of their hard work and dedication over the years with the camogie club. 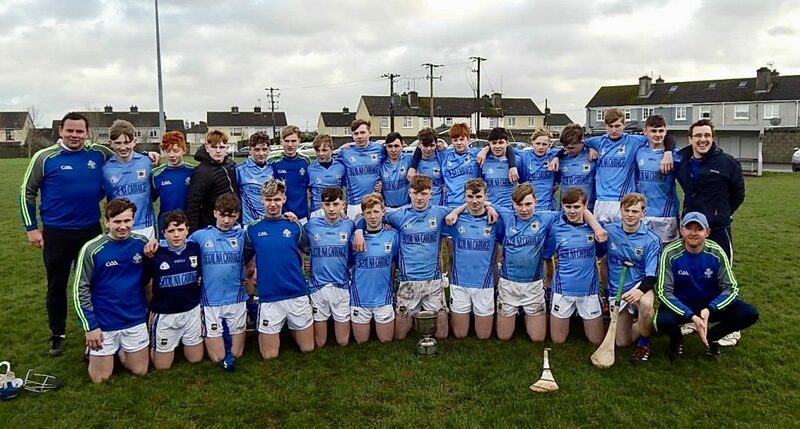 Congratulations to St. Mary’s Nenagh who defeated St. John The Baptist, Hospital in the Munster semi-final on Wednesday last. Best of luck to all involved in the upcoming Munster final. We are represented by Lucy Spain, Caroline Browne, Megan Grace, Rachel O’Connor and Niamh Sheridan. 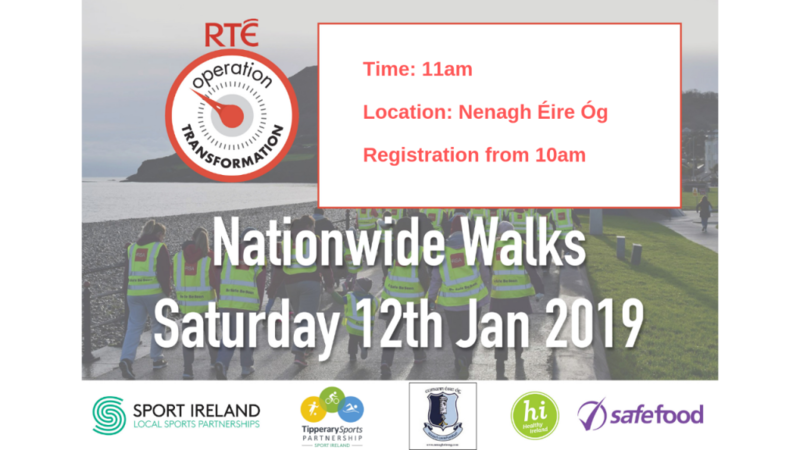 Tipperary Sports Partnership and Nenagh Éire Óg in association with the TV programme, Operation Transformation, are once again holding a 5K Family Fun Walk on Saturday January 12th at 11am. 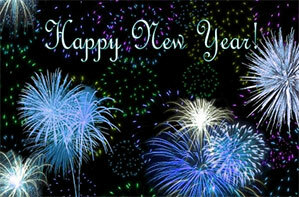 This is the ideal way to begin the new year while diligently sticking to the new year’s resolution. We will have further information closer to the date. For those enthusiastic walkers who can’t wait until the new year the club organises a walk every Tuesday evening at 7pm outside the complex and everyone is more than welcome to participate. The club sends its condolences to John McNamara and family following the sudden death of John’s father, John Eamon, in Achill Island, Mayo. John has been a tremendous supporter and mentor with the club and his children all play camogie, hurling and Gaelic football for Éire Óg. 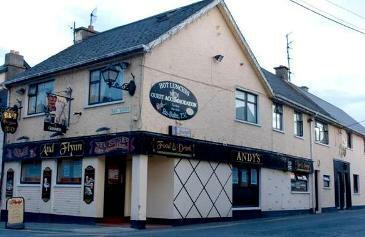 The funeral details are as follows: reposing at St. Colman’s, Keel on Sunday from 4pm until 7pm. Remains arriving to St. Patrick’s Church, Pollagh on Monday morning for Funeral Mass at 11am. Burial will take place in Slievemore Cemetery. Family flowers only please. The club would like to take this opportunity to wish all of our players, members, sponsors, supporters and the wider community a very happy, peaceful and merry Christmas. We have no doubt that the big man will pay a visit to all of our young boys and girls as their behaviour all year in MacDonagh Park and beyond was exceptional. And remember, the best present you can give someone this Christmas are not your presents, but your presence. Happy Christmas everyone. 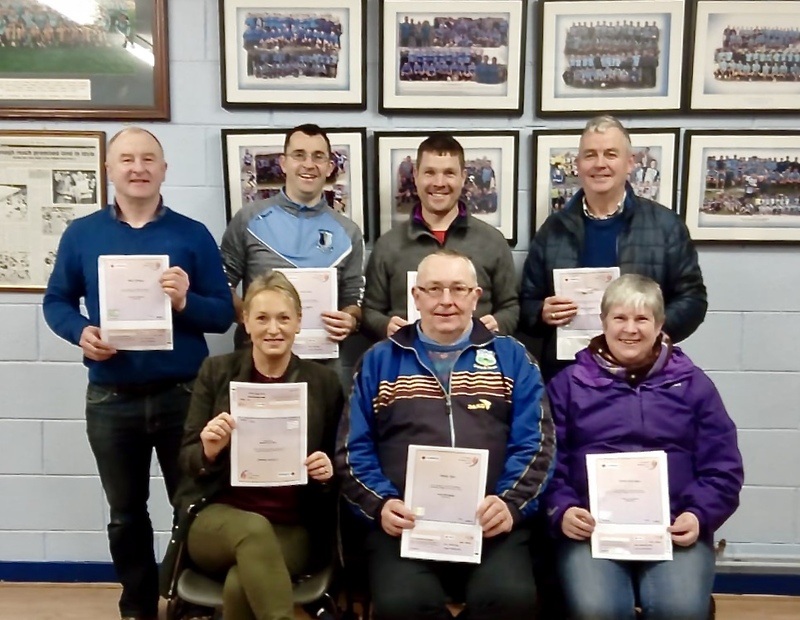 The Cardiac First Responders receive their well-deserved certificates, the Annual General Meeting took place last Thursday, Jake and Barry play their part as Tipperary overcome Limerick and much, much more. Once again this week’s notes are crammed, with news on the Blues. Congratulations goes to Sinéad Meagher who has captured a throughly deserved Annerville award for her outstanding achievements in handball throughout 2018. 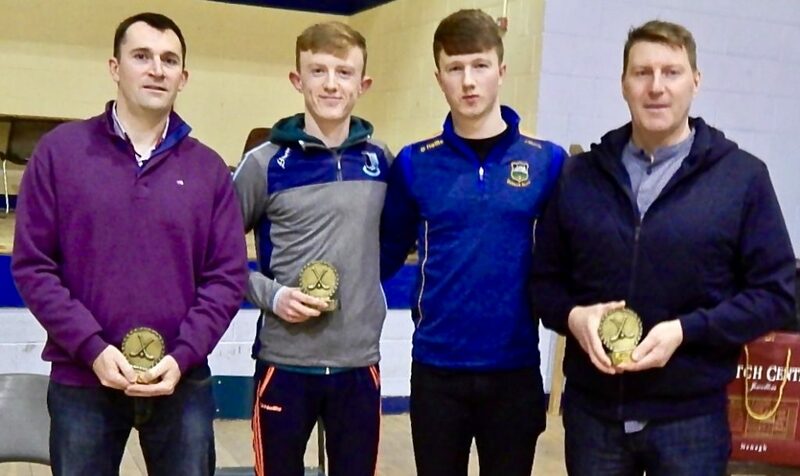 These prestigious awards go to the outstanding amateur sport stars throughout Tipperary and will be presented by the Tipperary United Sports Panel in the Clonmel Park Hotel on January 26th. 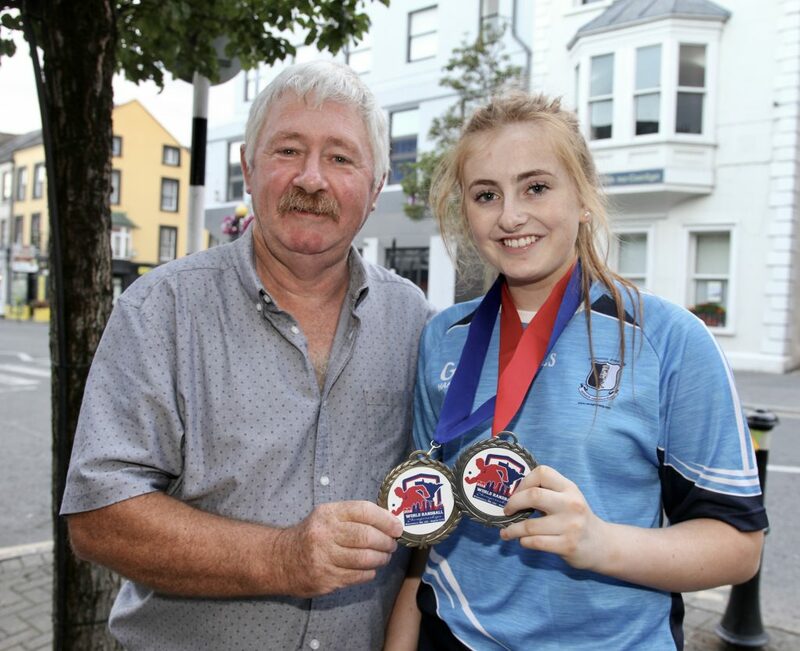 Athletics – Miriam Daly, Carrick-on-Suir. Boxing – Ellie Mai Gartland, Clonmel. 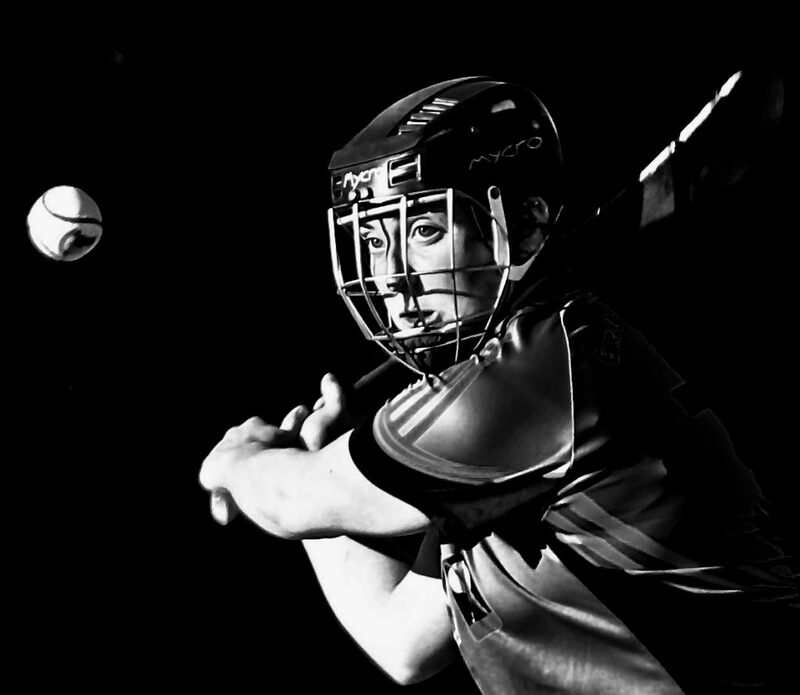 Camogie – Cait Devane, Clonoulty/Rossmore. Equestrian – Max and Tom Wachman, Cashel. Gaelic Football – Alan Campbell, Moyle Rovers. 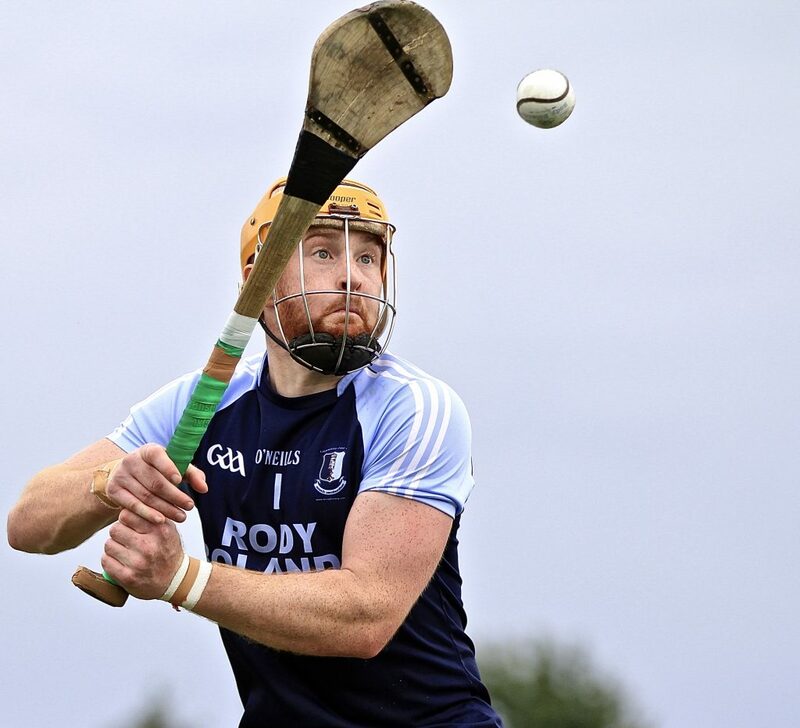 Hurling – Jason Forde, Silvermines. 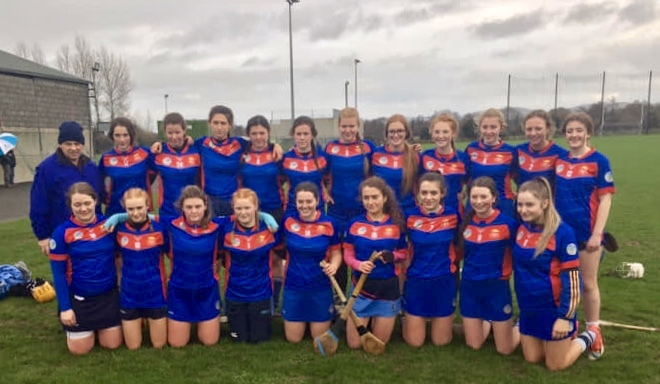 Ladies Football – Aishling Moloney, Cahir. Pitch and Putt – James Cleary, Clonmel. Sailing – Aisling Keller, Nenagh. 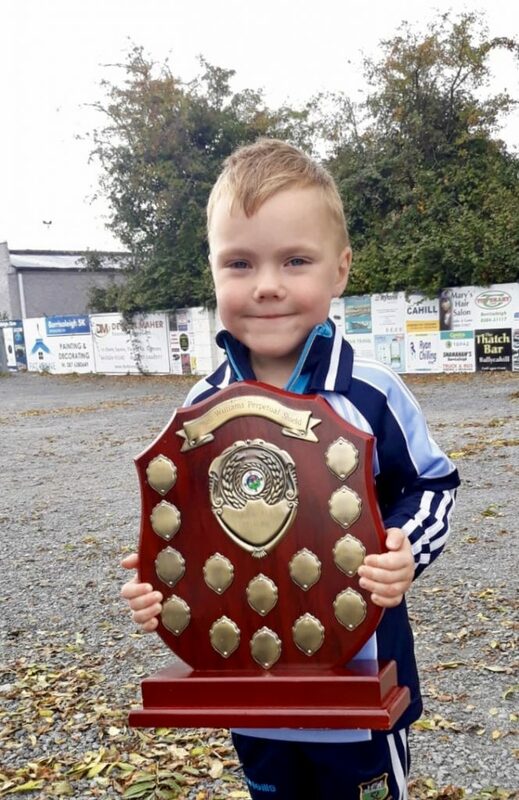 Soccer- Christopher Higgins, St. Michael’s, Tipperary town. Sean Lyons Sports Executive – Liam Cahill, Ballingarry. Tennis – Katie Morrissey, Cashel. Jimmy Cooney Lifetime Achievement – Pete Savage, Ardfinnan. 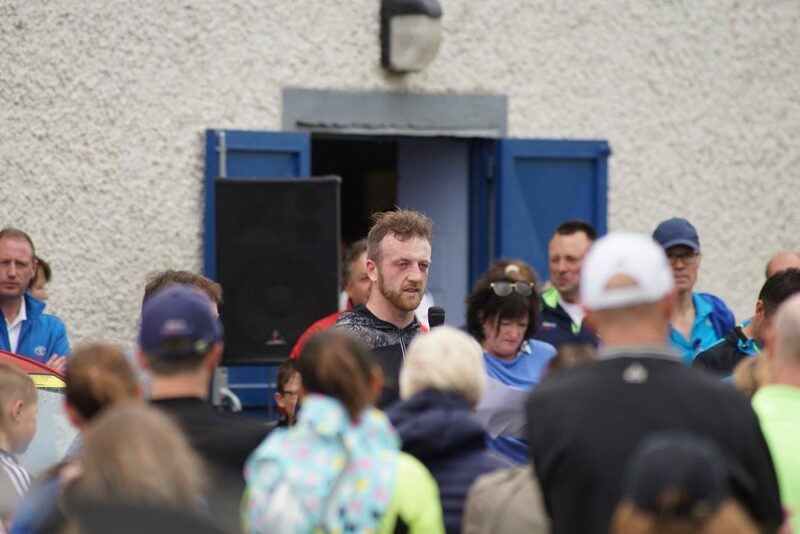 Knocknagow – Michael ‘Babs’ Keating, Ardfinnan. The club’s Annual General Meeting took place on Thursday evening last in the complex and a healthy, robust discussion was had on various aspects of the club by those in the large attendance. The club wishes to thank outgoing officers Éanna Costello (PRO) and Martin Morris (Vice-Chairperson) for all their hard work this year and also Fr. Rexon for celebrating mass for deceased members prior to the AGM. Meanwhile the juvenile AGM will take place tomorrow evening, Monday, in the complex at 7:30pm. 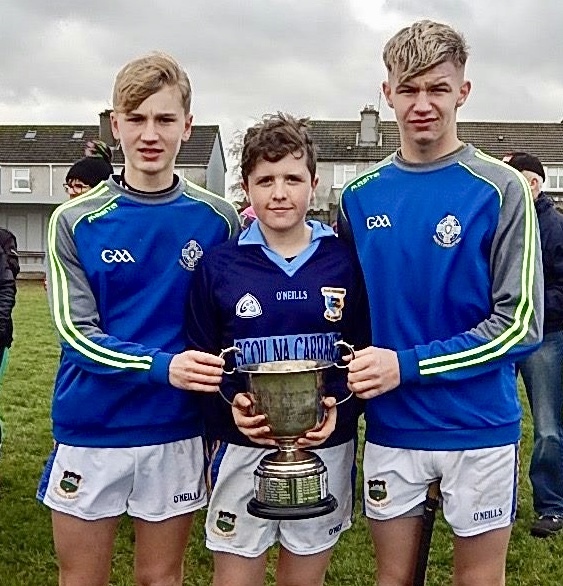 Congratulations to Barry Heffernan and Jake Morris who both featured for Tipperary as they overcame All-Ireland champions Limerick in the Gaelic Grounds on Friday evening in the Co-Op Superstores Munster Hurling League 4-14 to 2-17. They are now due to play Kerry in MacDonagh Park, Nenagh on Saturday, January 5th at 2pm. Congratulations to our Cardiac First Responders who received their certificates during the week. 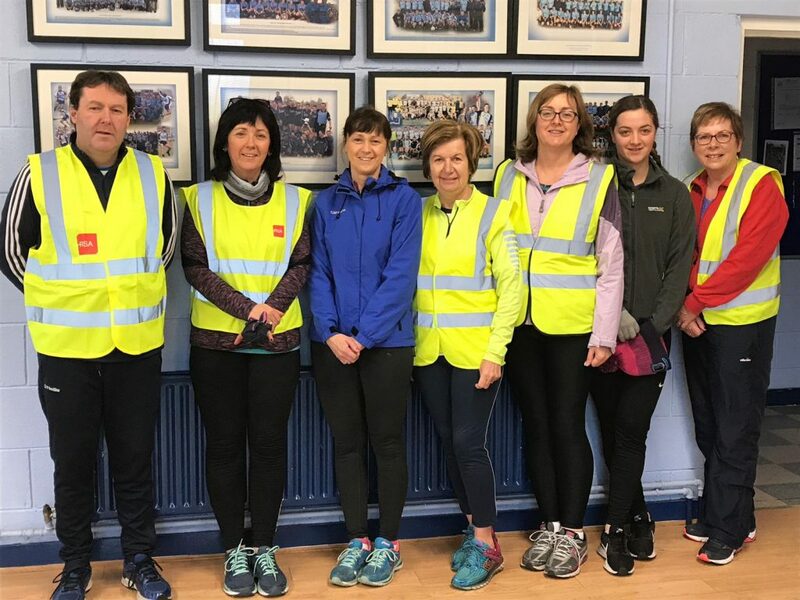 Having an army of members who are trained to deal with serious situations is very important for the club and we wish to thank those who participated and of course Angela Spain of the Irish Red Cross for organising the course. 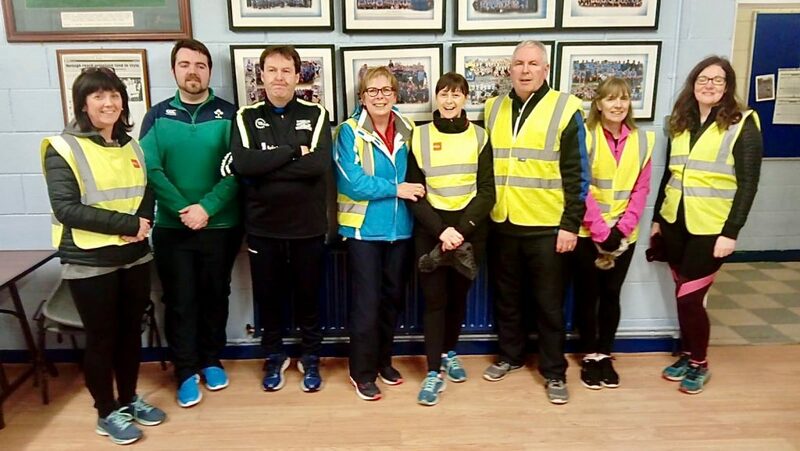 The participants were Phil Hennessy, Kevin Tucker, Shane Connolly, Jim Kennedy, Catherine Kennedy, Bartley Ryan, Noreen Ryan, Jim Nagle, Mary Jo O’Reilly and Liam Quinn. One of the most important subjects being taught in second level schools throughout the country is Enterprise as fourth year business students get the opportunity to establish and run their own business and learn from real-life situations rather then from theory in a textbook. This student led course takes responsibility away from the teachers and places it firmly on the shoulders of the pupils as they make all the decisions regarding the direction their company takes. 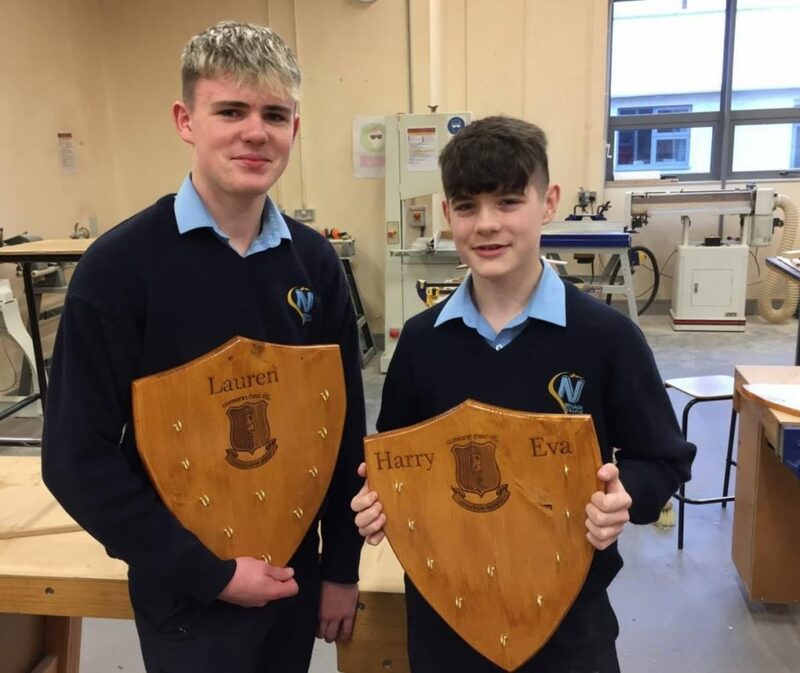 Students from Nenagh College have decided to make these stunning Nenagh Éire Óg themed medal holders which would make an ideal present on Christmas morning. The lads have confirmed that Santa Claus has been in touch and has placed a number of orders for some very special boys and girls in the club. 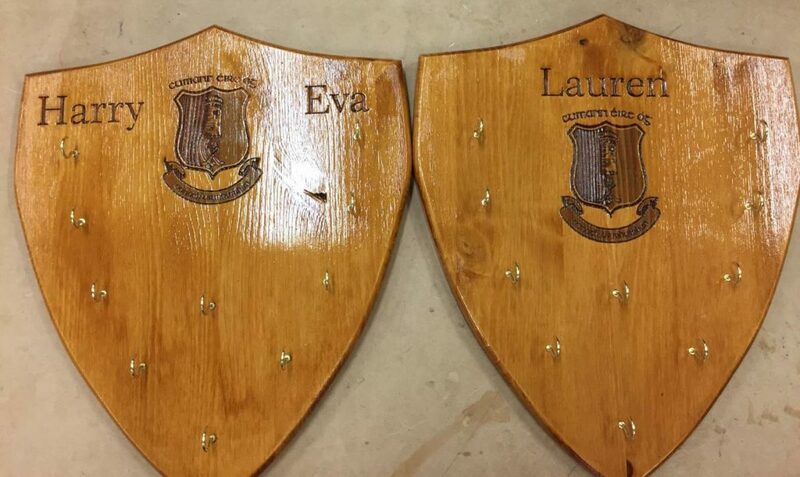 If you would like to order a medal holder for your young champion please email the club on eireognenagh@gmail.com or privately contact any of our social media pages. In this festive season the club encourages all our members, players and supporters to consider local businesses and all of our kind sponsors when doing your Christmas shopping. For those enthusiastic walkers who can’t wait until the new year the club organises a walk every Tuesday evening at 7pm outside the complex for a stroll and everyone is more than welcome to participate. There is also a planned St. Stephen’s Day walk at 10.30am from the complex to work off the turkey and stuffing. Again everyone is welcome to come along. Santa Claus makes a special visit to MacDonagh Park, the juveniles collect their medals while the club gears up for AGM 2018. Once again, this week’s notes are bursting, with news on the Blues! 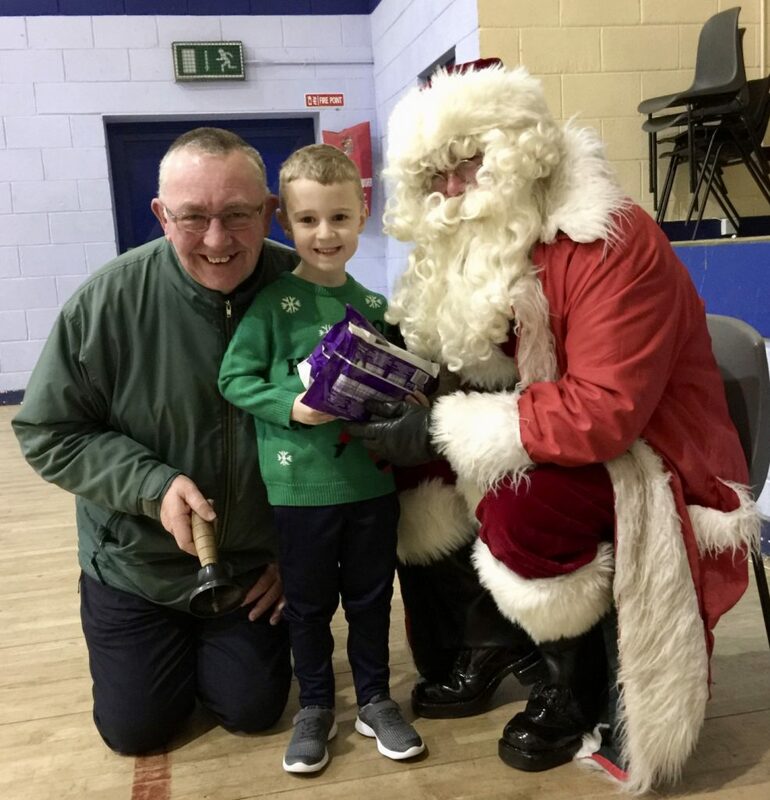 On Saturday morning the juvenile club held their annual Christmas party for our brilliant young boys and girls and amazingly, the big man himself showed up with presents for everyone. They all promised him that they’d be extremely good between now and Christmas Day so parents that means beds will be dressed, bedrooms kept clean and tidy and dishes washed while homework will be completed with a smile on their faces! 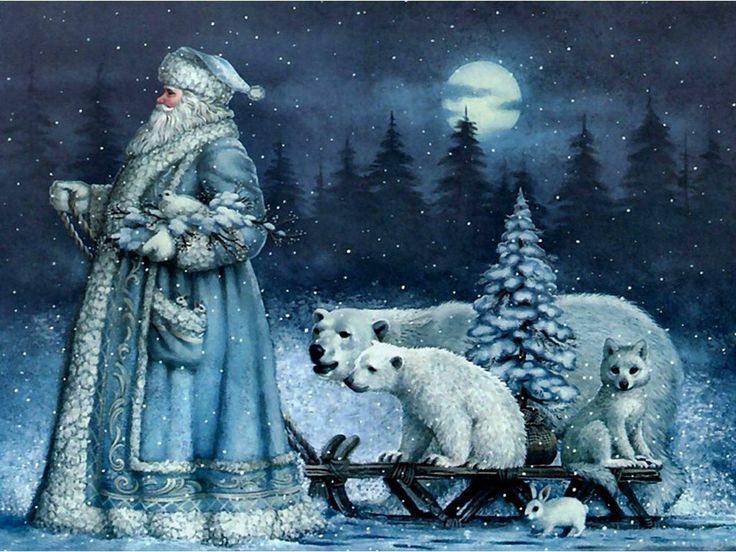 A special thank you goes to Santa Claus himself who made the morning so magical and memorable for our juveniles. To see the full set of photographs from Saturday morning please click here. 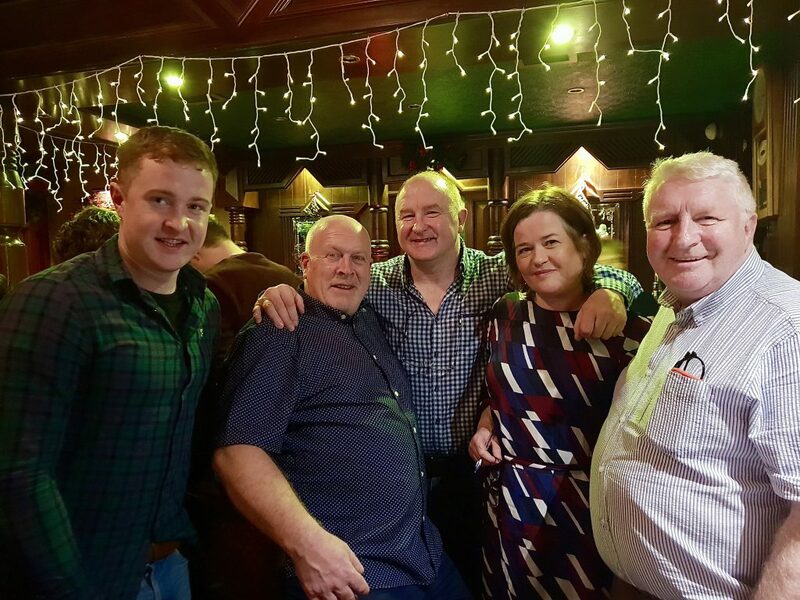 The parents and mentors of our juvenile teams had their Christmas party in the Hibernian Inn on Saturday evening and we’re glad to report that everyone had a great night reminiscing on the year just gone while excitedly looking forward to the year to come. Strangely, no photographs have been made available from the night! Congratulations to our under-11, under-13 and Community Games teams who were presented with their medals on Saturday in the complex. A special presentation was made to the All-Ireland winning Community Games management team in acknowledgement of their hard work and commitment to the club. Our thanks go to Tipperary senior hurler Jake Morris for the inspirational talk he gave to the boys and his help in presenting the medals, Danielle and the Hi-B staff for the excellent refreshments afterwards and Roisín at The Watch Centre for all of her help with medals and trophies. Well done to all involved and we can’t to see everyone again in 2019. 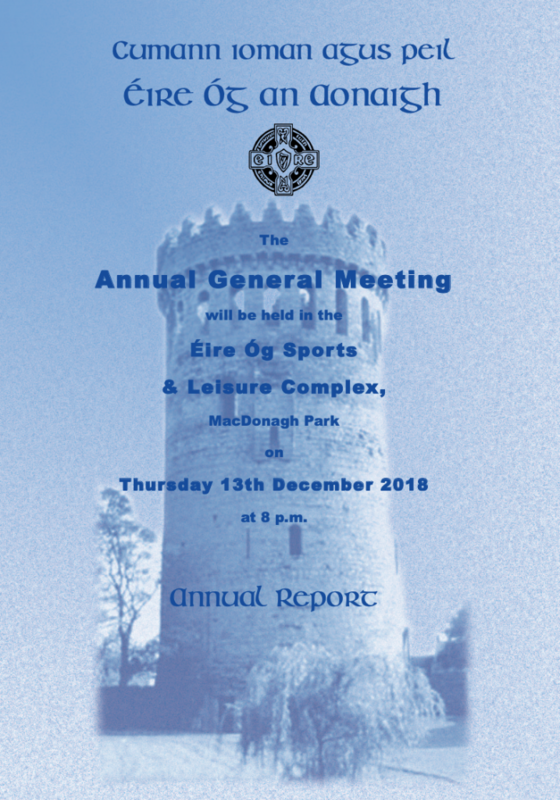 The club’s AGM will take place on Thursday, December 13th at 8pm in the club house. We look forward to seeing all club members there on the night as look back at 2018 and look forward to 2019. The AGM will be preceded by mass for deceased members at 19:30 in the complex. The juvenile AGM will take place on Monday, 17th December. Congratulations to the North Tipperary Garda Cup team on winning the tournament in Dr. Morris Park on Saturday. 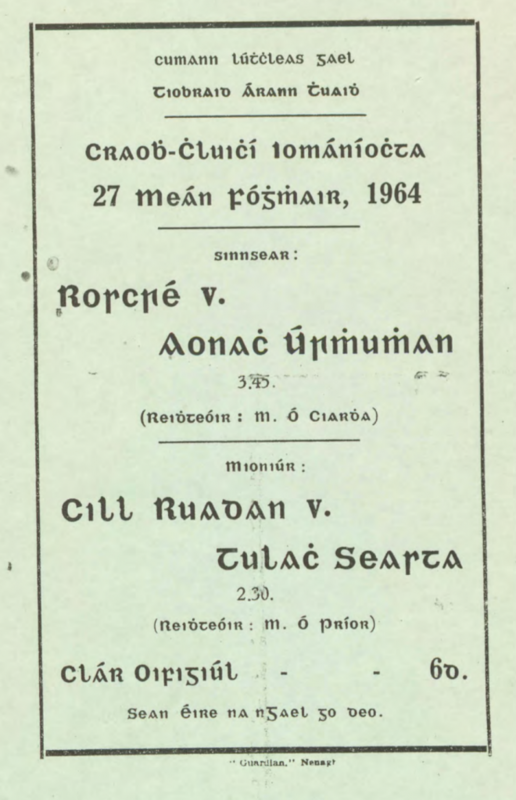 They won all three matches beating West, South and Mid Tipperary in that order. A special well done to our own lads, Tom Kennedy, Dermot McTiernan and Aaron McLoughlin who did the club proud. Congratulations to the entire panel and management. 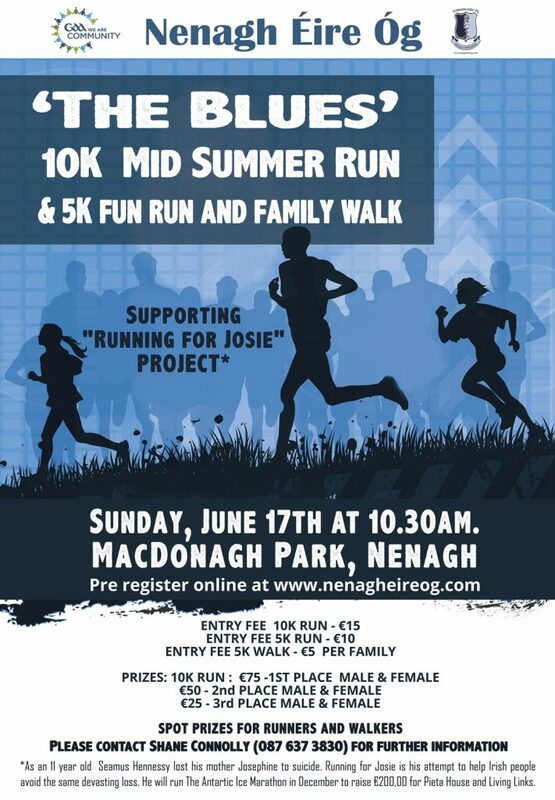 Last summer the club donated proceeds from the Blues 10K run towards this fantastic cause. Congratulations to all our social walkers who completed the 10km route last Tuesday evening around the town. They meet up every Tuesday evening at 7pm outside the complex for a stroll and everyone is more than welcome to participate. They have also planned a St. Stephen’s Day walk at 10.30am from the complex to work off the turkey and stuffing. Again everyone is welcome to come along. Tipperary Sports Partnership and Nenagh Éire Óg, in association with the TV programme Operation Transformation, are holding a 5k Family Fun Walk on Saturday January 12th at 11am. This has been hugely successful in the past and promises to be a great way to begin the new year and start those resolutions. 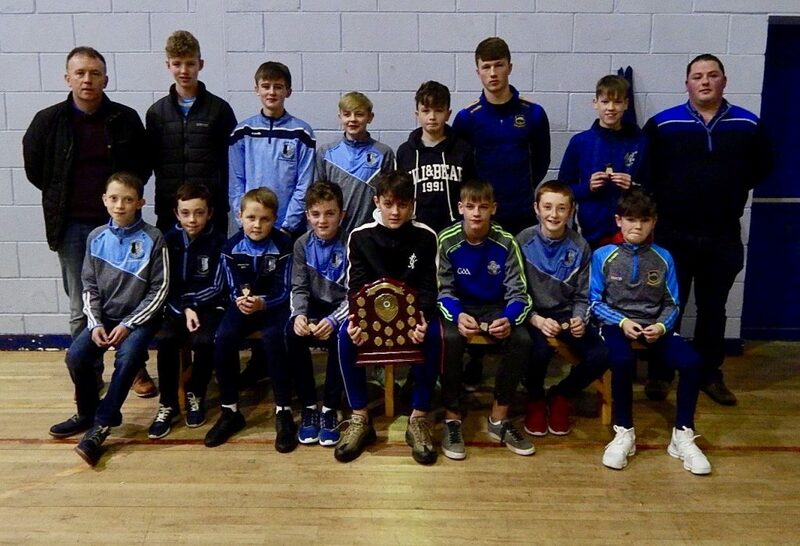 The juvenile club will host its medal presentation on Saturday, December 7th, at 7pm in the complex with refreshments served afterwards. 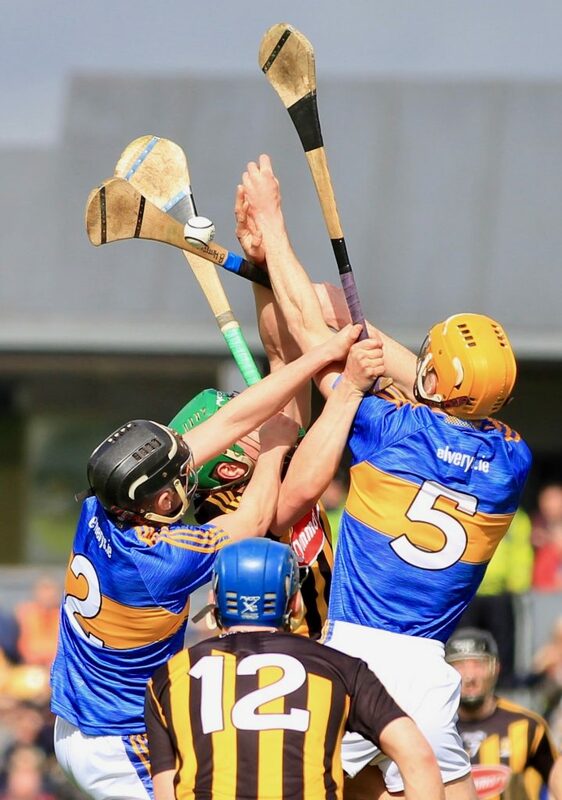 The brilliant Tipperary Studies website has recently uploaded North Tipperary senior hurling and Gaelic football match programmes and reports from the Nenagh Guardian. Previously, they posted all the Tipperary GAA Yearbooks and county final match programmes onto their website and now they have done likewise with the North division’s showpieces. 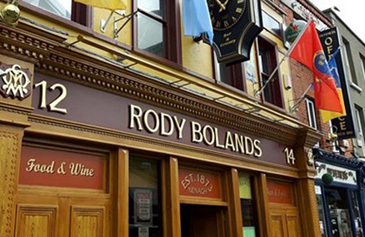 Their Twitter account (https://twitter.com/TippStudies) and Facebook page (https://www.facebook.com/tipperarystudies/) are well worth following for anyone with an interest in Tipperary sporting and cultural history. If you would like to view the hurling programmes please click here and the Gaelic football finals can accessed here.